1. 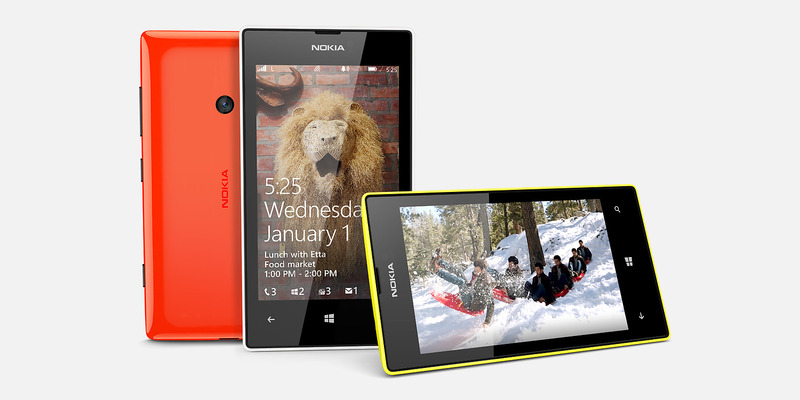 Nokia Lumia 525: Slightly Upgraded version of Nokia’s last year blockbuster Windows smartphone the Lumia 520. Nokia did not change the design or camera but upgraded the RAM to 1GB to support all the games and apps listed in the Windows Phone Store. 2. 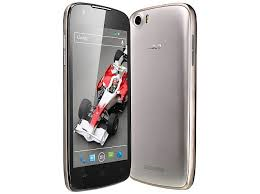 Xolo A500S / A500 IPS / A500 Club: Xolo is known for its premium budget phones and the A500 series is no different. The beautiful and premium looking smartphones have good build quality, a decent screen, and dual core processor and run on Android 4.2. 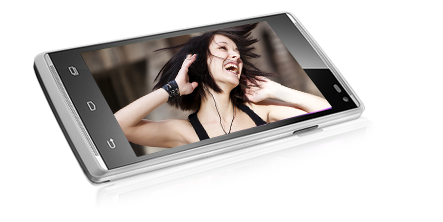 The Xolo A500 series phones come with a 4″ screen, a 5MP camera on the back and a VGA front camera for video calling. The phones are available for less than 7k. 3. 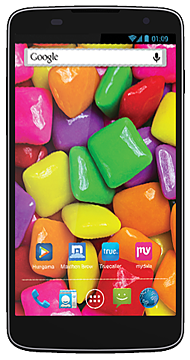 Xolo Q700S: Successor to the highly successful Xolo Q700, the Q700S comes with 4.5” FWVGA display, 1.3GHz quad core processor and 1GB RAM. On the back there is an 8MP camera with BSI Sensor and dual LED flash. The back of the device is made up of plastic but comes with Metallic finish which gives it a premium look. The phone is available for approx 10k. 4. Karbonn Titanium S5 Plus: The Karbonn Titanium S5 Plus comes with exactly similar specs of Q700s but with a bigger and better 5” qHD display. Inside the phone there is a 1.3GHz quad core processor and 1GB RAM. On the back there is an 8MP camera with BSI Sensor and dual LED flash. The phone is fairly slim at 7.9mm. The phone is available for around 9k.